As the South Dakota Secretary of Agriculture, I have had opportunities to expand my knowledge of agriculture on a global scale to help further South Dakota’s agricultural opportunities. A few weeks ago, I had one of these opportunities. I attended the Tri-National Agricultural Accord meeting in Denver, Colorado with many of my fellow secretaries of agriculture from states across the United States, as well as agriculture secretaries and ministers from Mexico and Canada. This meeting takes place every year, hosted by one of the three North American countries. I believe, this year especially, this conference was an important opportunity for agriculture officials from these countries to meet and discuss the impact trade has among our three countries. International trade among the United States, Mexico and Canada is facilitated by the North American Free Trade Agreement (NAFTA). 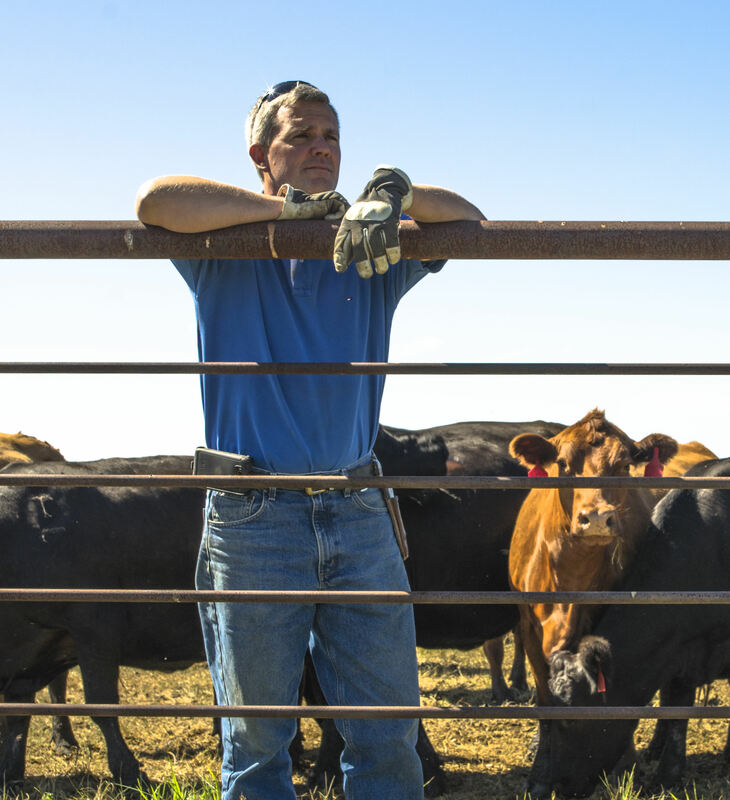 Originally negotiated in the early 1990s, NAFTA resulted in more opportunities for U.S. farmers and ranchers to sell their products to consumers across the continent. Since NAFTA was signed, U.S. exports to Canada and Mexico have grown from less than $9 billion to $38 billion, a more than four-fold increase. This has meant money in the pockets of U.S. producers—money that they are able to use to support businesses in towns large and small across the country, bolstering the rural economy. Mexico and Canada are our top two trading partners here in South Dakota. Together, consumers in those two countries buy 62 percent of all the products we export to foreign countries. Many of these products are agricultural products such as soybeans, corn, beef and pork. NAFTA is currently being renegotiated by the U.S., Canada and Mexico. Topics open for negotiation include tariffs, which have the potential of making products more expensive if they are not sold in their country of origin, and the rules that allow each country to ensure the products that enter their borders are safe to the plants, animals or people in that country. While I believe that we should always be looking to improve, I also know how beneficial NAFTA has been for producers right here in South Dakota. It is imperative that we have a trade agreement with our two most important trading partners. Equally important though is ensuring that any newly negotiated NAFTA truly be a step forward for South Dakota agriculture, improving on the many opportunities we currently enjoy under NAFTA.